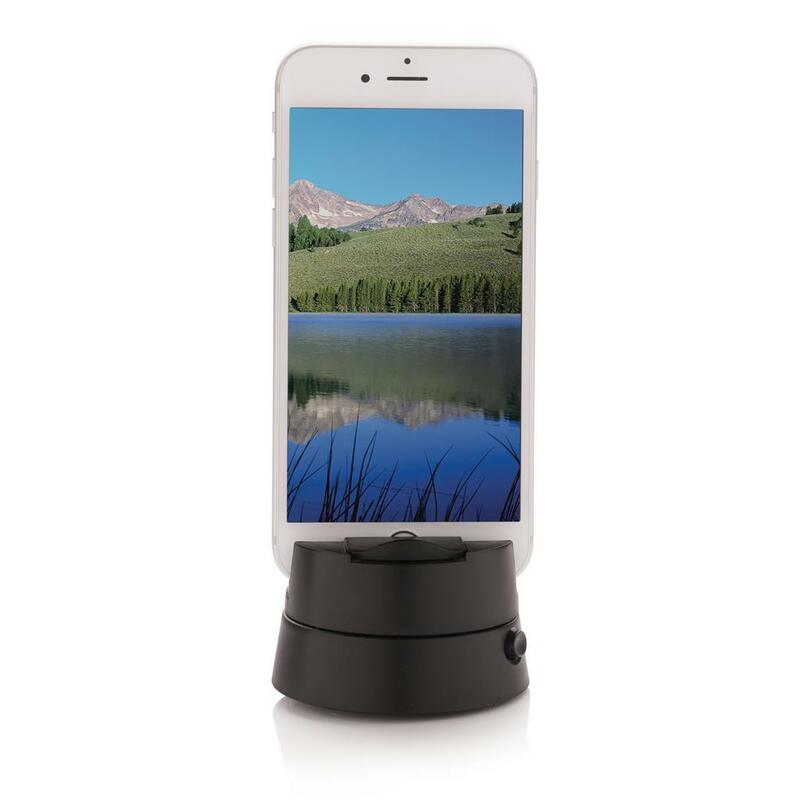 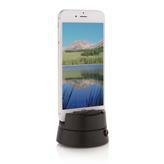 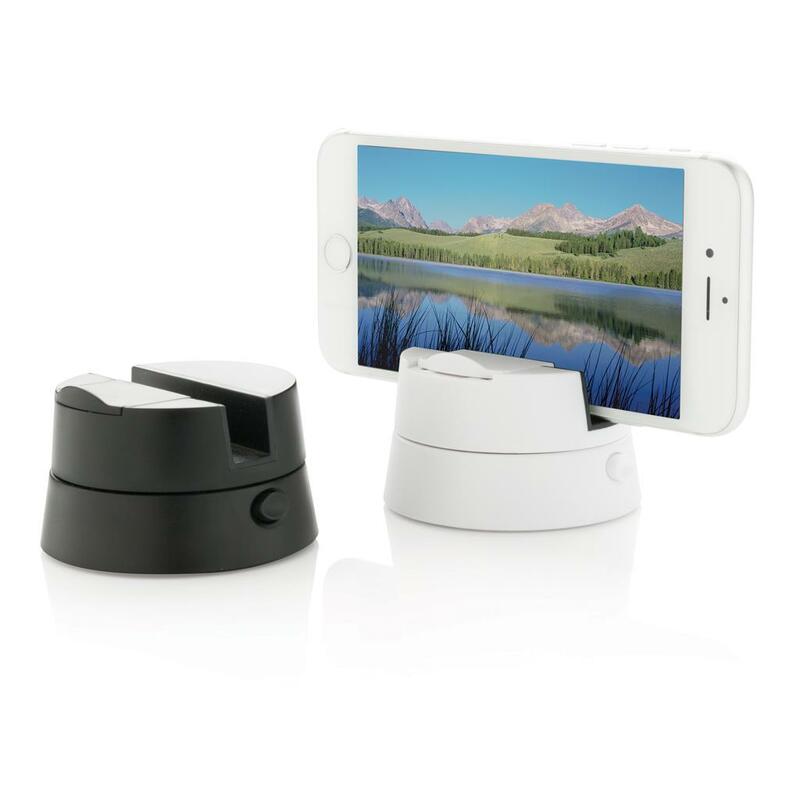 Unique stand and panorama twister to make perfect panorama pictures with your phone. 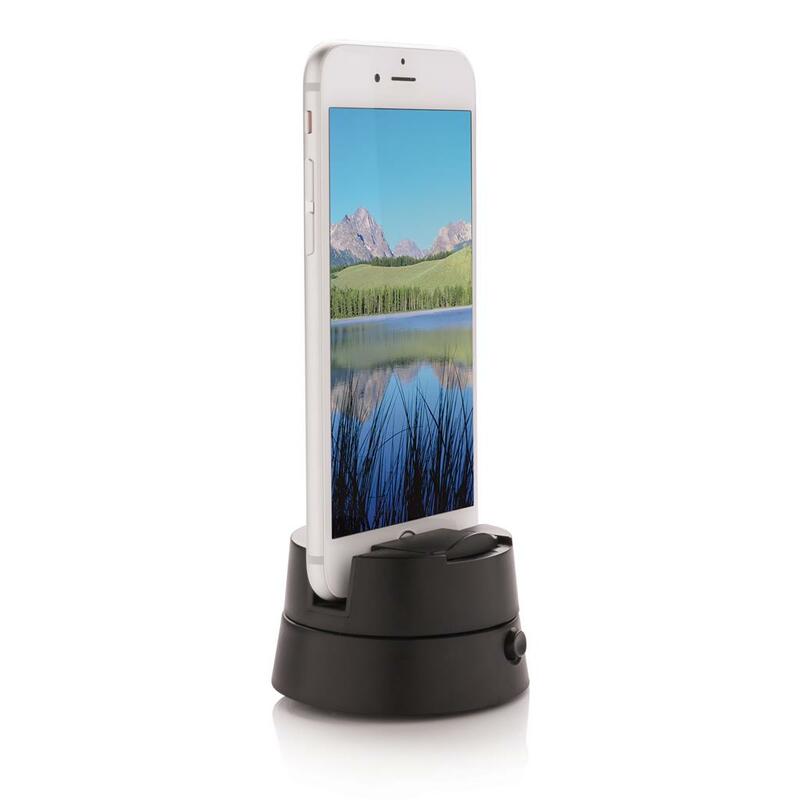 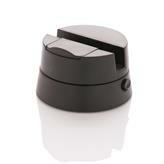 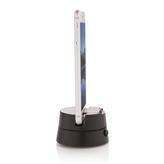 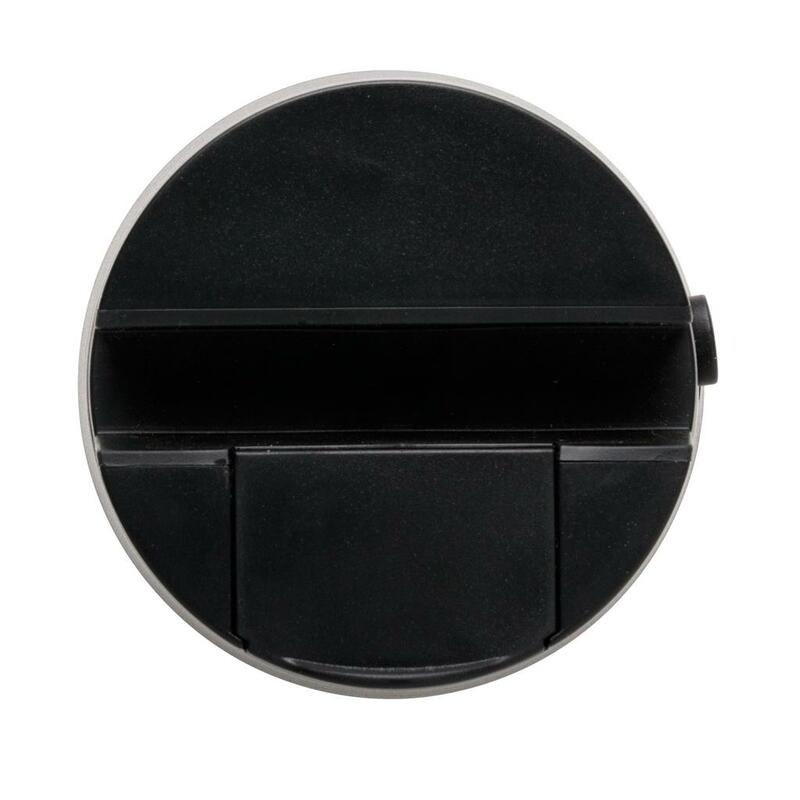 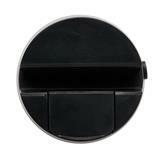 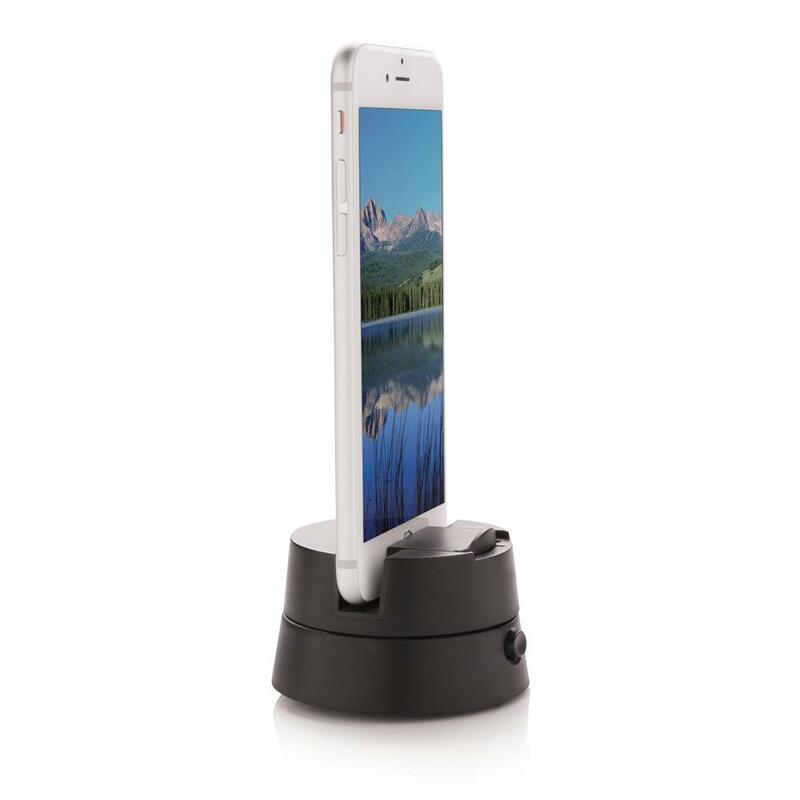 Simply twist the stand 270 degrees and push the button to start the rotation. The device works without batteries so it is directly ready for use. Take 270 degree panorama pictures!